In addition to our recent announcement of Absopure Plus, our new electrolyte water that’s changing the hydration game, we have another special announcement to make regarding our growing product line of sparkling refreshments. Say hello to Sparkling Absopure! 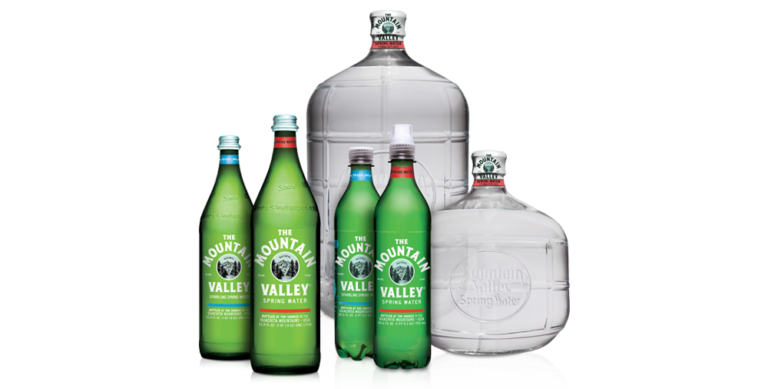 It’s the same, great natural spring water that you know and love, with a gentle carbonated touch. Sparkling Absopure is a pure, crisp and invigorating alternative to other carbonated beverages on the market, made for the health-conscious hydrator who enjoys a bubbly refreshment to quench their thirst. 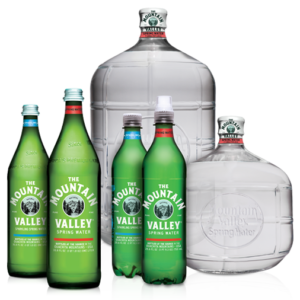 As one of the top 10 bottled water companies in the United States, we continue to expand our line of pure, refreshing products to satisfy the evolving hydration needs of our customers. 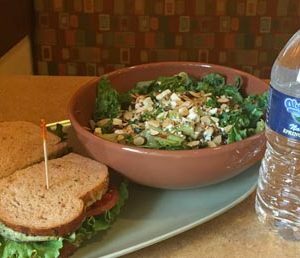 Above all, we’re committed to keeping our beverages pure, simple and refreshing to promote a healthy lifestyle. That’s why with Sparkling Absopure, you won’t find anything artificial. The ingredients are as transparent as the product itself – just natural spring water and bubbles. 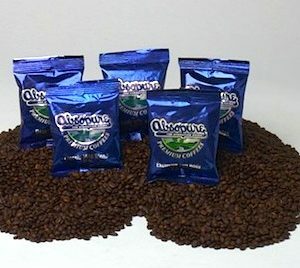 Sparkling Absopure will be popping into stores around the Metro Detroit region this summer. We have good news for our home and office delivery customers, too! 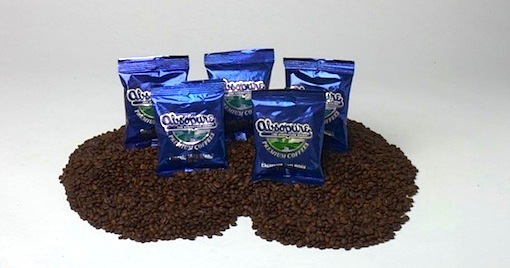 You can have Sparkling Absopure delivered directly to your house or place of business in cases of 12 or 24 bottles! We’re making hydration more exciting this summer with Sparkling Absopure. 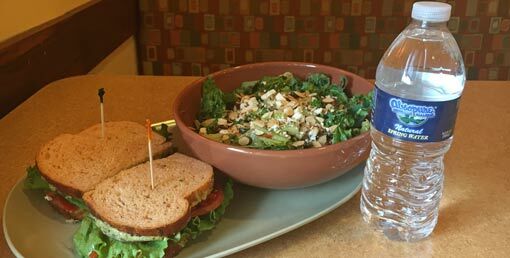 Reach for a bottle the next time you’re thinking soda, but want to keep it pure! 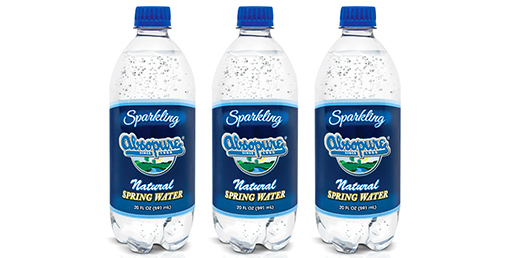 It’s not just sparkling water, it’s Sparkling Absopure!